Unsurpassed Views! Incredible 1/3 acre+ lot! Stylishly Updated Black Mountain Home! Newer beautiful kitchen. Large nook/family room area. Upstairs bonus room. Formal dining/living rm areas with high ceilings. Newer floors, carpet and paint (inside and out) Dramatic floor plan. Two gas fireplaces. One bdrm/ office with full bath on 1st level. 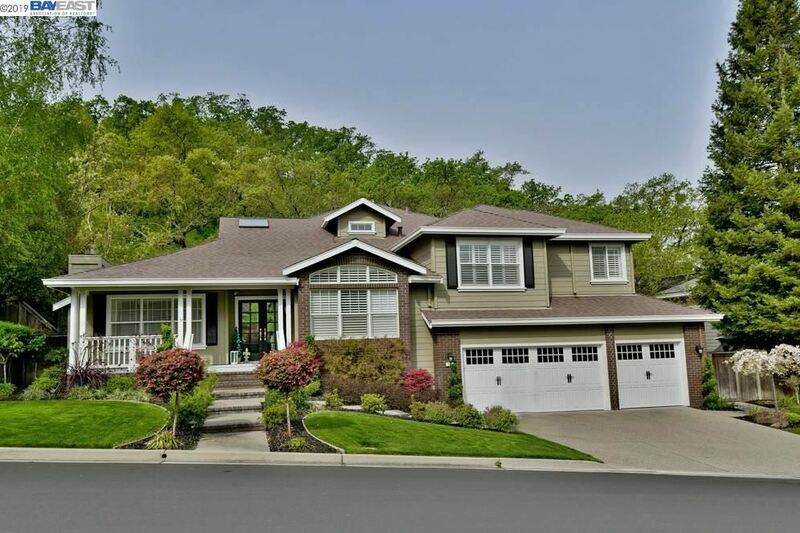 Inviting spacious master suite, spa-like bath, large walk-in closet w/ organizers. This home has a very clean fresh pallete. Backyard features large grass area, fruit trees, patios, basketball ct area and incredible views. Backyard offers endless possibilities! Three car tandem garage. Great location. Top Rated Schools. SHOW!